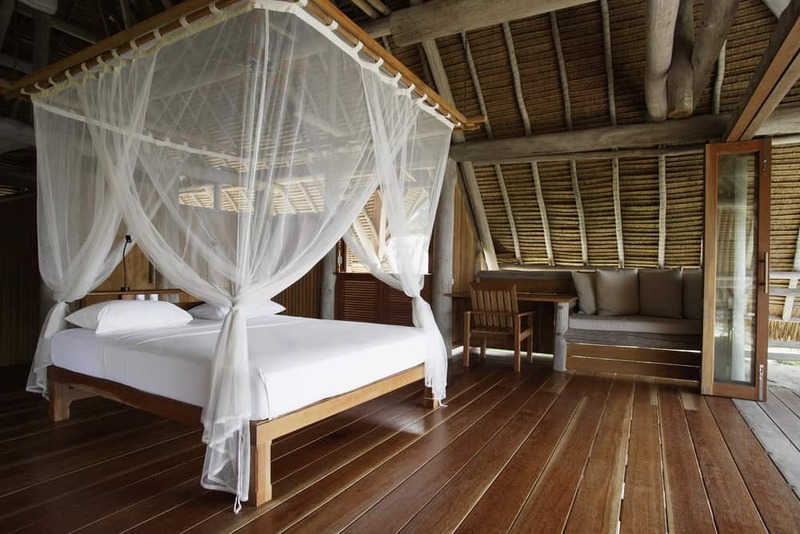 Would you like to have a breezy seaside look to your home? 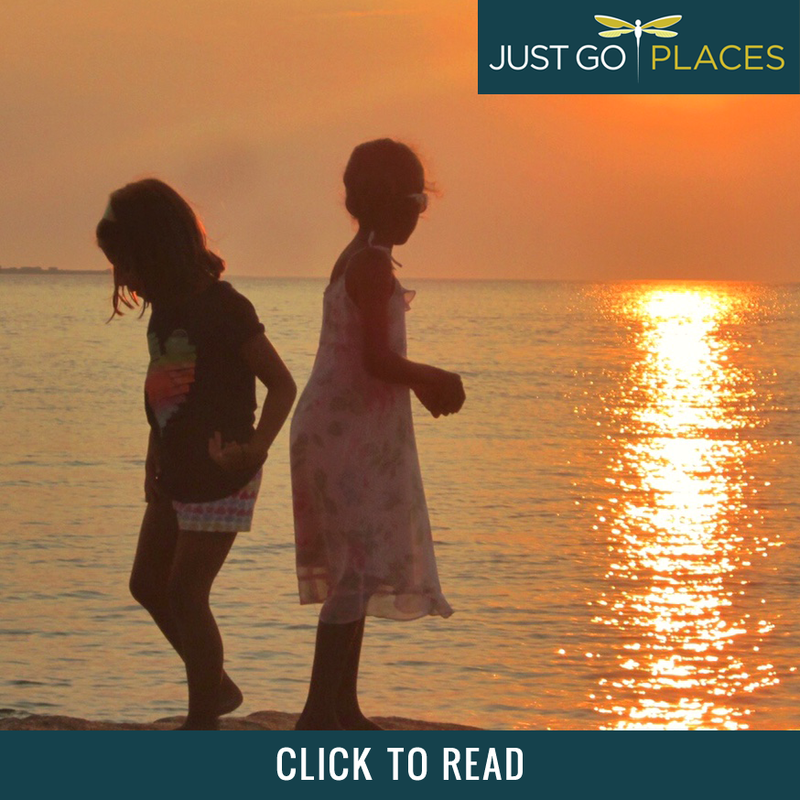 If you are not into Florida pastels and florals, beach hut shabby chic or the preciseness of New England nautical, you may wonder where that leaves you. 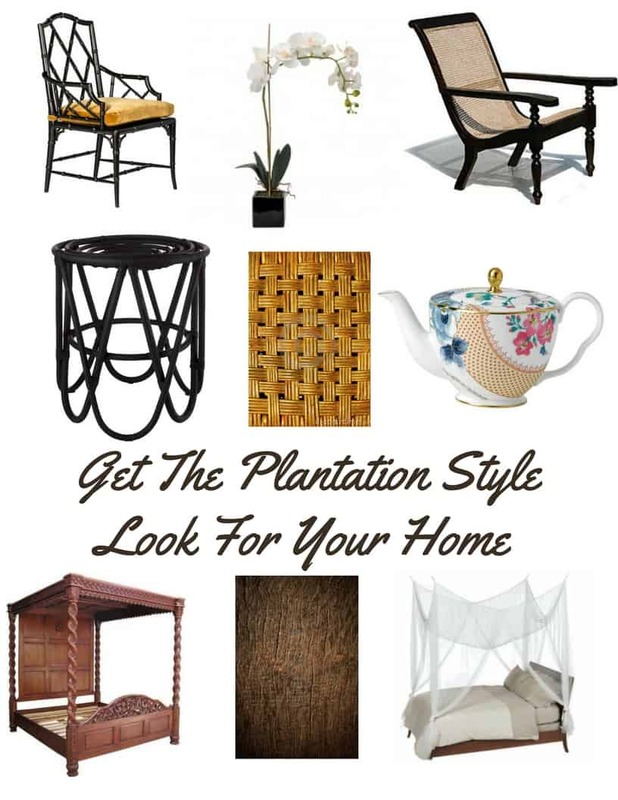 A modern plantation style look for your home may be just the ticket. 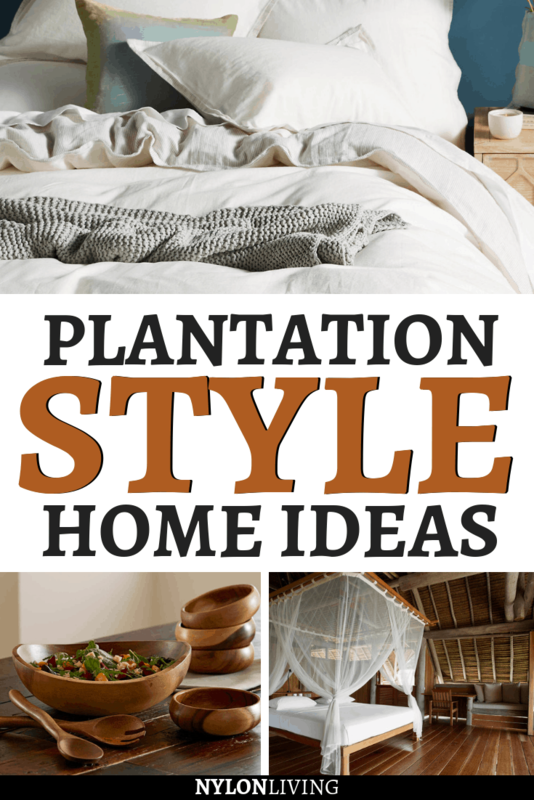 Achieving a romantic plantation style look for homes is relatively straight-forward. 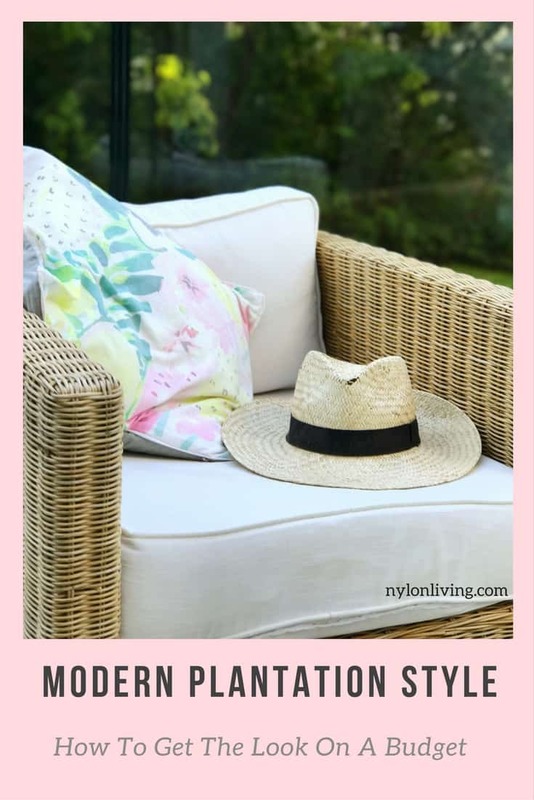 Plantation style looks back to an era when colonial homes were built in far flung outposts of an empire which needed to be made comfortable for people who were used to a different lifestyle and climate. It is a mix of local hardwoods and craftsmanship with treasured European-style pieces that reminded the owner of home. There are a few design elements a plantation style house has. When we visited Good Hope Plantation in Jamaica, many of these elements were present there, too. In fact, it was at Good Hope Plantation that I discovered there was such a thing as Jamaican Georgian architecture (Georgian architecture which was adapted to Caribbean life). Like the look of a plantation style home? Spread the Word! Pin this to your Pinterest Boards for future reference! 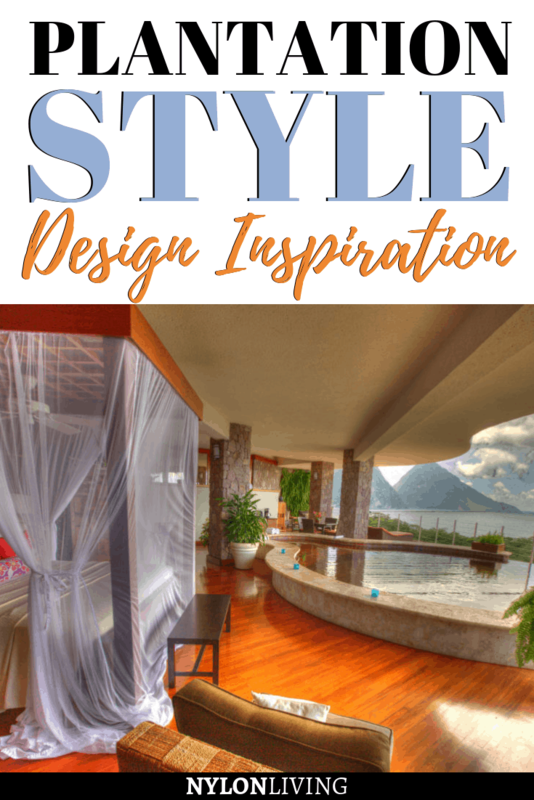 Jade Mountain Resort, St Lucia has captured the essence of the plantation style in its luxury architect-designed hotel.